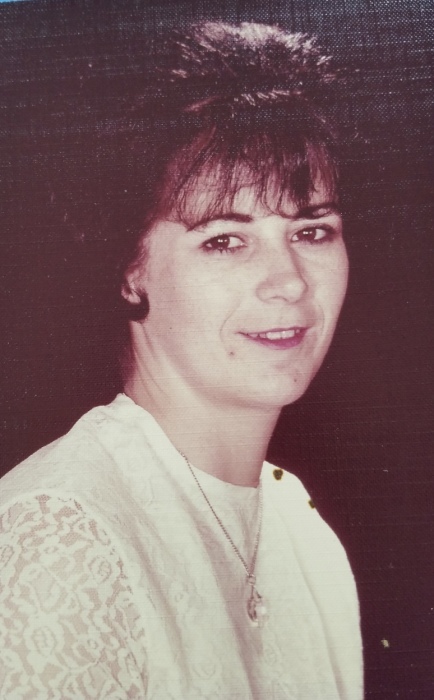 Marilyn Truitt, 74 of Brownsburg, IN, passed away, June 19, 2018 in Brownsburg, Indiana. Marilyn was born September 6, 1943 in Vincennes, Indiana to the late Roy and Clarabelle VanHoy. She was a loving and caring homemaker to her family and belonged to the Church of Jesus Christ of Latter Day Saints in Brownsburg. She was a familiar face and helped at Sally Suiter Ceramics in Pittsboro, IN. Survivors include her loving husband, Art Truitt, Sr.; children, Brian Dillow, Larry (wife Sherry) Dillow, Yvonne (husband William) Spurlock, and Art (wife Jennifer) Truitt, Jr.; siblings, Jim VanHoy and Anita Jo VanZuidan; grandchildren, Lacey Dillow, Christine Hammel, Hunter Truitt, and Jayden Truitt. Friends and family will gather from 4 pm until 7 pm, Friday, June 22, in the David A. Hall Mortuary, Pittsboro, IN. Funeral Services will be held at 10 am, Saturday, June 23 at the Funeral Home. Burial will follow in the Brownsburg Cemetery, Brownsburg, IN.